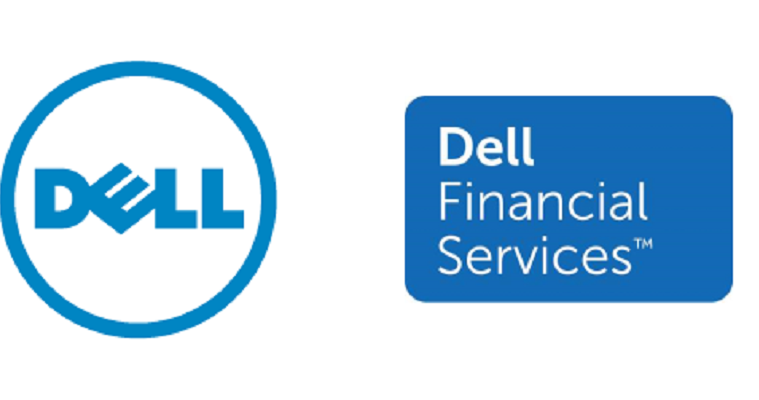 Dell has announced new payment solutions to expedite customers’ cloud adoption and growth. This set of financial solutions are designed to meet customers where they are on their cloud journey which, according to a recent study of IT decision makers worldwide, is a combination of public, private and managed cloud. Customer expectations for the value of integrating public cloud capabilities in their IT strategies have included fast-and-easy scaling and a low initial capital expense investment. New research shows that private cloud adoption helps organisations realise a reduction in the consumption of pricier public cloud services, especially for daily management of core business applications and workloads. According to a recent Dell flash poll of IT decision makers (ITDM) worldwide, 9 in 10 say a hybrid cloud strategy is important to achieve a Future-Ready Enterprise. Additionally, the research reveals ITDMs are twice as likely to choose hybrid cloud over singular infrastructure strategies using on-site data centres, private or public cloud options. Of note, 78 percent of ITDMs worldwide plan to return applications to private cloud from the public cloud. Dell calls this trend public cloud repatriation, which refers to customers’ threshold for a public cloud-led IT strategy. Companies repatriate data and workloads for many reasons including cost, security and complexity comparisons of public cloud-only operations relative to a mix of private or managed cloud services with public cloud bursting capabilities. With the private cloud, the IT team can not only better support existing applications but also provide the agility the business needs to innovate. This helps cut down pricier and potentially-risky “shadow IT” through the unmonitored use of public cloud services. The private cloud investment enables higher utilisation of assets, driving down the costs to provision virtual machines and, in turn, applications. These higher utilisation rates prevent otherwise costly growth by helping organisations get more out of their physical assets. Additionally, system administrators become more efficient and are able to support a greater footprint of resources over time. This allows organisations to retain and redirect valuable IT talent to higher impact projects and avoid unnecessary expansion. Dell has a long history of reimagining solutions built for certain enterprise data centre workloads and customer scale to address new customer demands and industry trends. 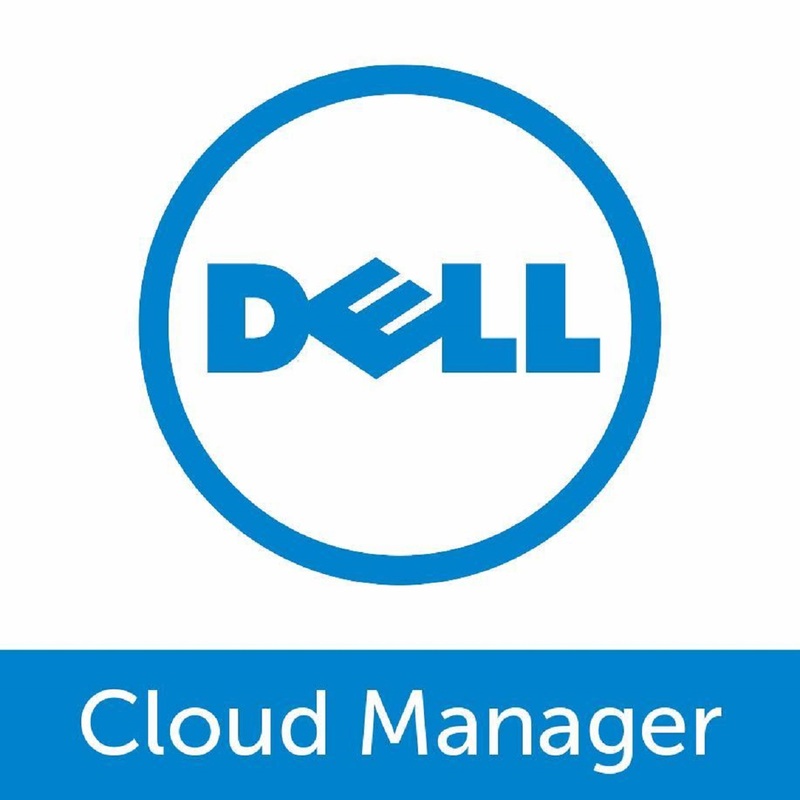 Dell’s cloud solutions momentum – from 9 billion images in the Dell Cloud Clinical Archive to global leadership in cloud infrastructure – has informed solution investments and the cloud innovation Dell will release in 2015, including bringing simplicity of cloud management and introducing private-to-public cloud bursting capabilities.